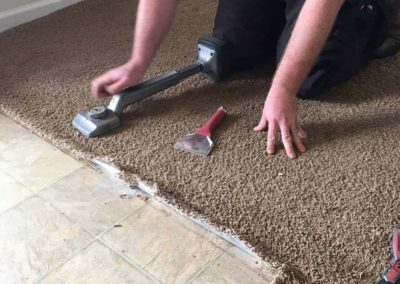 Carpet repairs are often a good way to extend the life of a damaged or frayed carpet. 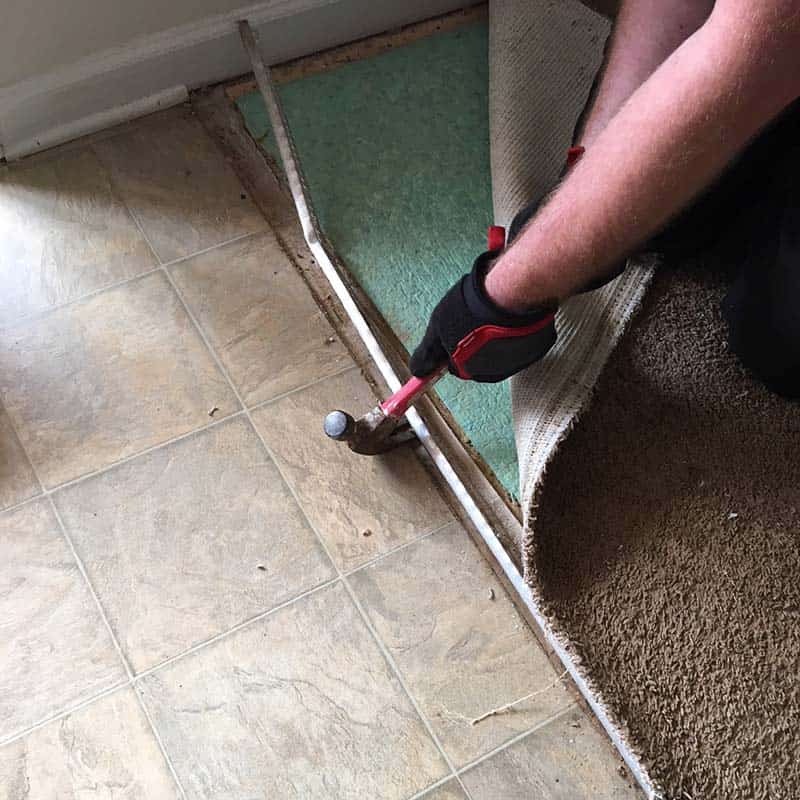 Carpet repair is a catch-all term for many types of repair services. 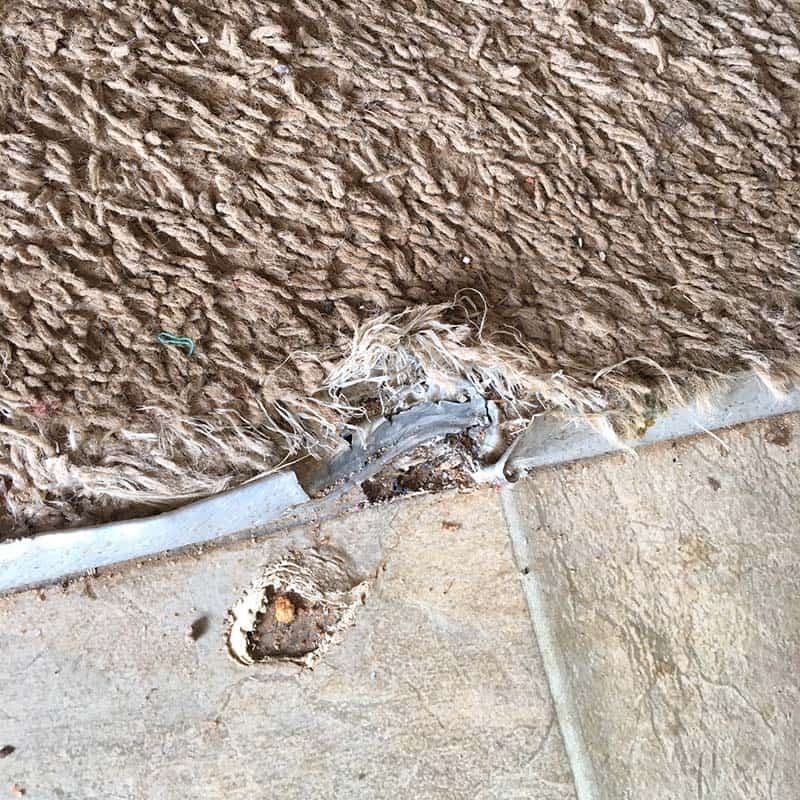 Damage can happen from children, pets, normal wear and tear, water damage, and more. 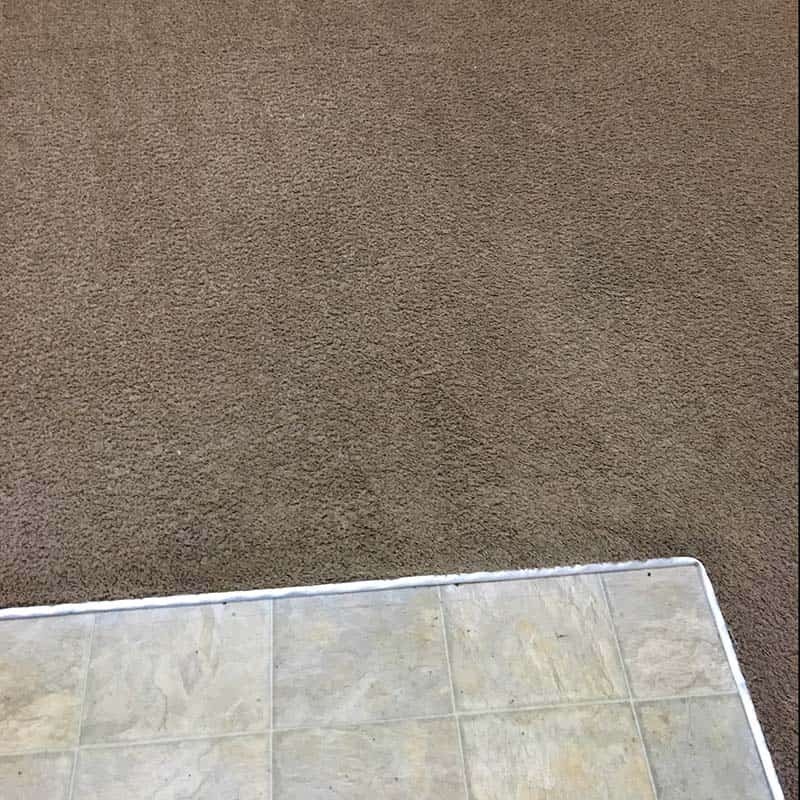 Carpet is a big investment. 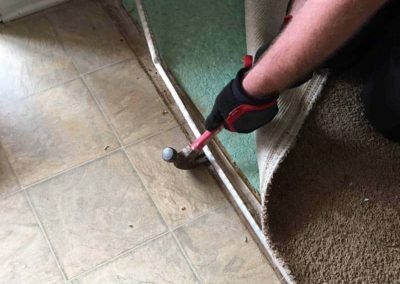 One bad spot doesn’t mean the whole thing needs to be removed or replaced. 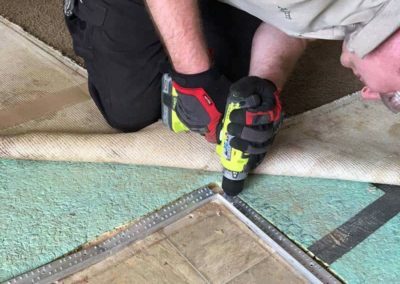 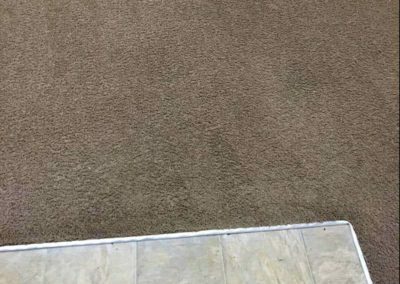 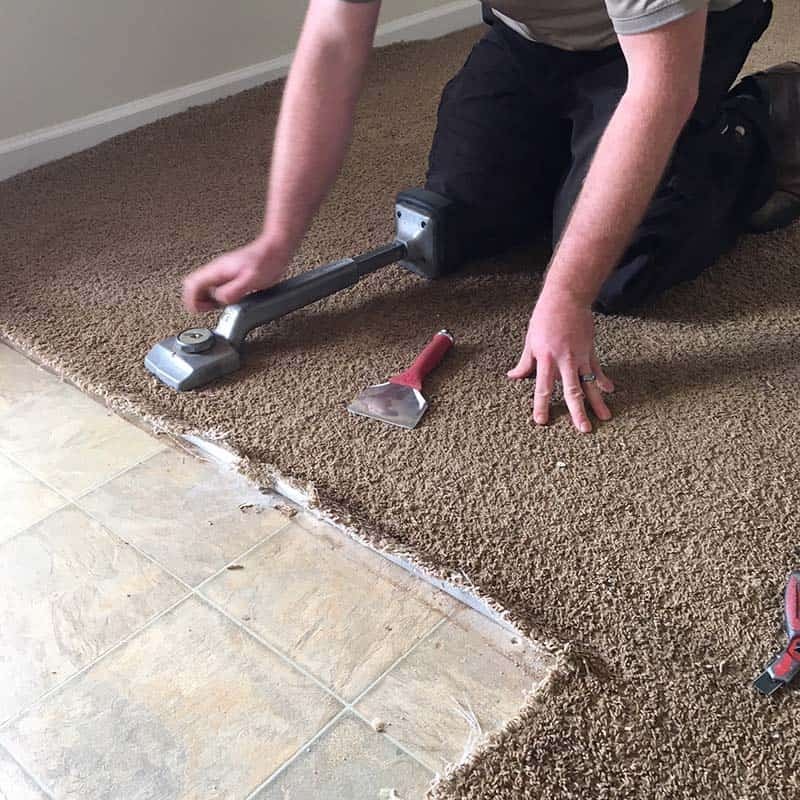 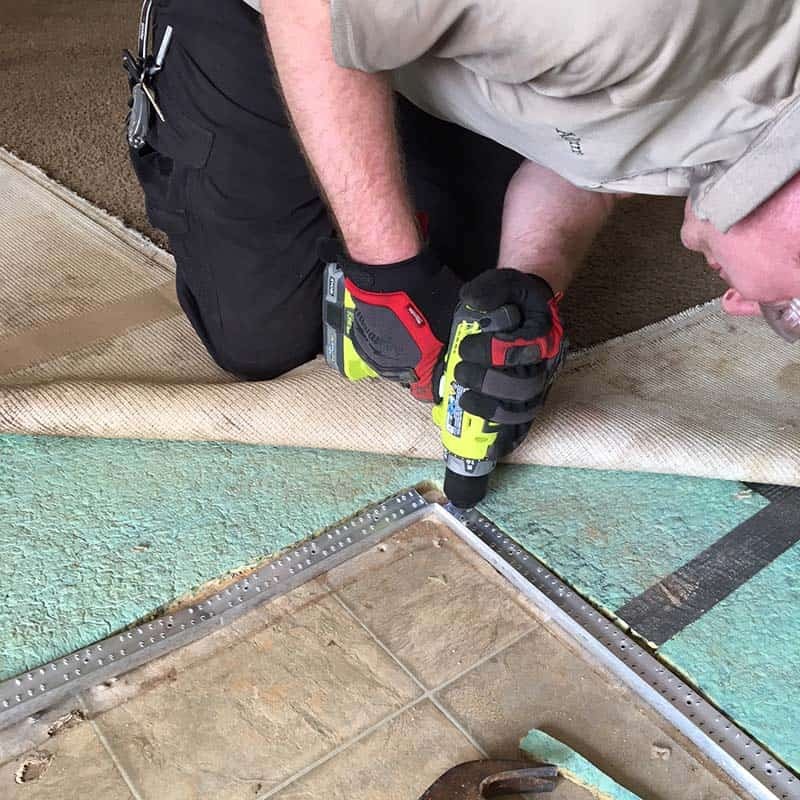 Foothills Carpet Care offers comprehensive carpet repairs for a variety of problems you might have with your flooring. 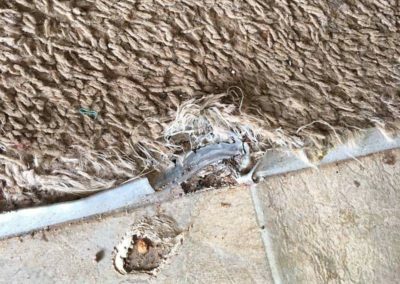 Before you think about having it replaced why not call for a free estimate to see if its something we can fix?